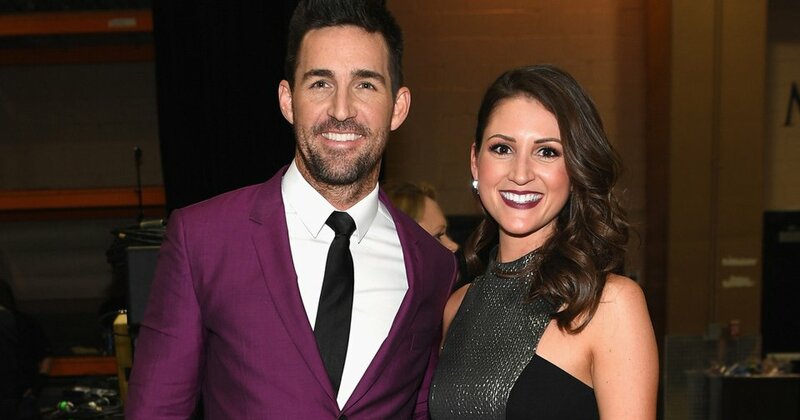 Jake Owen and his girlfriend, Erica Hartlein, are expecting their first child together The couple revealed the big news on ABC’s I’m Coming Home special. Owen told his family during the special, which saw his return to his hometown of Vero Beach, Florida, “This’ll throw you guys for a loop. [We] haven’t told anyone, but Erica and I will be having a little addition to our Owen family.” Owen confirmed his relationship with Hartlein in April 2017. He is also dad to 6-year-old daughter Olive Pearl, whom he shares with ex-wife Lacey Buchanan. 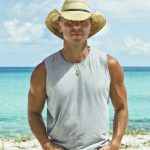 The singer often posts pictures and videos of his daughter on Instagram. Jake Owen & Girlfriend Erica Hartlein Expecting First Child Together!